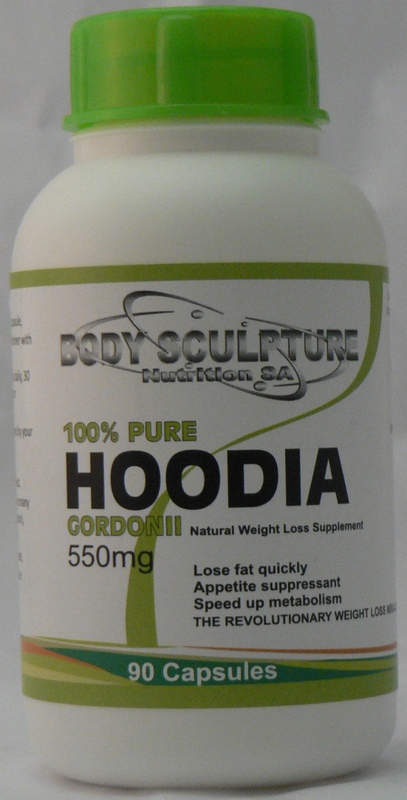 100% Pure Hoodia Gordonii to Lose fat quickly, safe appetite suppressant that speed up your metabolism fast! 30 minutes to 1 hour before breakfast, lunch and dinner with 250ml water. Children (12-16 years of age): Take 1 to 2 capsules daily, 30 minutes to 1 hour before a meal with 250ml water. The dosage may be increased as directed or advised by your healthcare professional.